Sign up for our entire online suite of Image Consultancy training courses and save 65% on the full price. 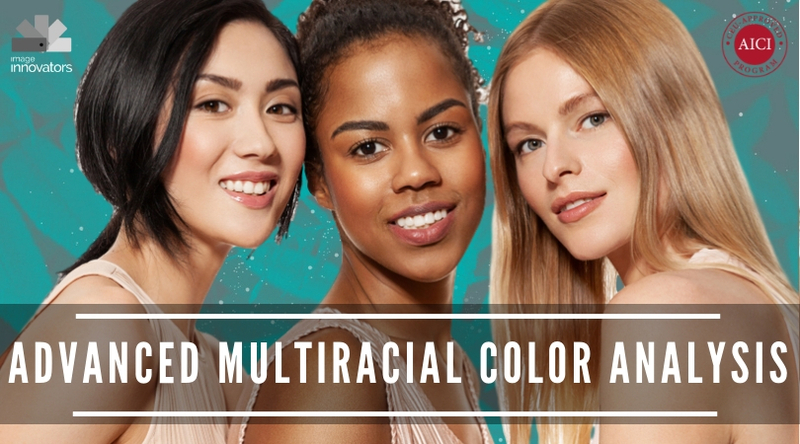 By signing up for all three Modules you will pay $1495 only for the complete Style and Image Management course as well as the complete Advanced Multi-Racial Color analysis and receive the entire Business Building program. Value $4271 saving you $2776 when you enroll during the month of April. This course will teach you all you need to know to become a confident, competent and professional style and fashion consultant. This course will teach you all you need to know to become a confident, competent and professional color consultant. Colour drapes and swatches - Colour Consultants require drapes and swatches when working with their clients. We know a lot of our students have trained with other companies before coming to us so we do not assume that you immediately require these tools. If you are a new color consultant or coming across from another system you will find full detail in this course where you can purchase your own set of tools starting from $469.80. You can save up to 15% on your colour tools as a student with us. 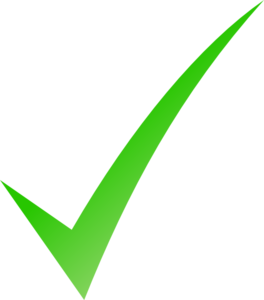 Contact us now to see if you can use your existing tools when studying with us. This course will lead through the essential steps to starting and maintaining a profitable and enjoyable image consultancy business. To enroll in the entire course for 65% off, keep this page bookmarked as this offer is private and will end on April 30th, 2019. Ann Reinten is a certified image professional with AICI, the CEO of Image Innovators and the creator of the Mastering the Basics of Image Consultancy course. With over 30 years experience in the image industry and 18 years as an image trainer, Ann these days coordinates all the training and facilitates the online training. In 2010, Ann was awarded AICI’s highest honour: the IMMIE award for product innovation and excellence. Over her career as an image professional Ann has helped thousands of individuals to achieve their goals through mental, visual and behavioural changes. 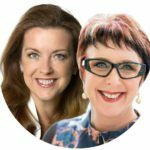 Ann has written several image books, was the image feature writer for Australian Stitches magazine for six years and has been interviewed on many TV shows and media publications. Clare’s leap into Image Consultancy commenced in 2002 after working as a flight attendant and a successful model. Today she is internationally known, as an award-winning image consultant, author of 5 published books and valued board member internationally within the Association of Image Consultants International. Clare is a Certified Image Professional, trained consultants in Kazakhstan, Kiev, New Zealand and Australia and works personally with many of the leading hotel and finance companies. 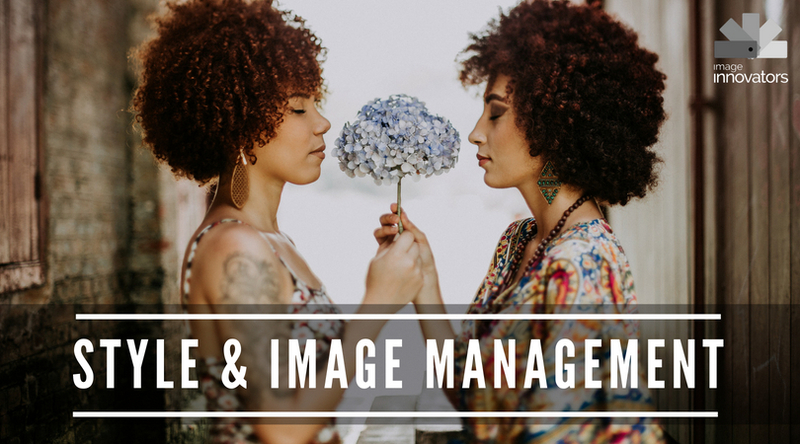 Now as Consultant Manager and Lead Trainer for Image Innovators Clare is exactly the person you want training you to get the image career you’ve dream of. I Always felt Clare had time to help explain anything I was struggling with and to encourage me. I would recommend this course to everyone and so grateful to Clare and Ann for their amazing support and training. It’s easy to become overwhelmed with what you need to learn and not celebrate what you learning and able to apply to others who seek you out. Clare provided little video feedback clips on all the assignment work, this helped build my confidence and allowed me to feel connected to support while working away online. Loved Clare, What a speaker and very experienced and very knowledgeable. How does lifetime access sound? 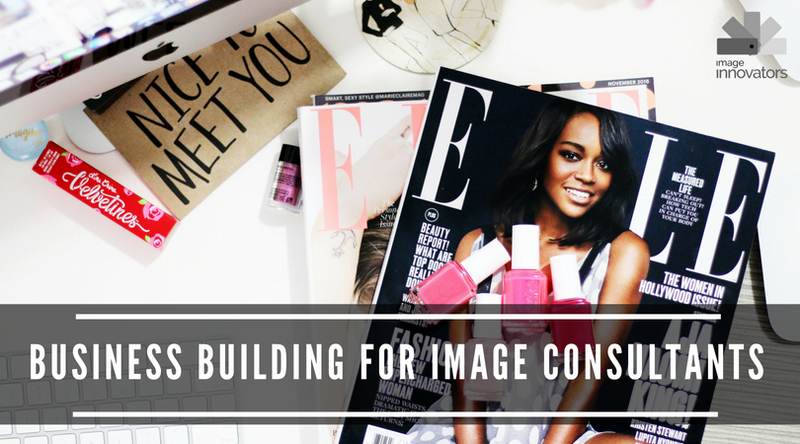 After enrolling, you have unlimited access to this course for as long as you remain as an Image Innovators Consultant.